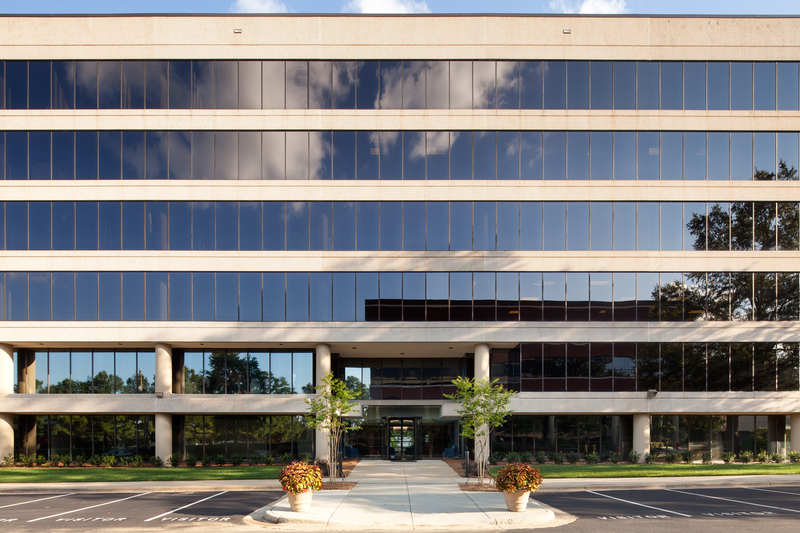 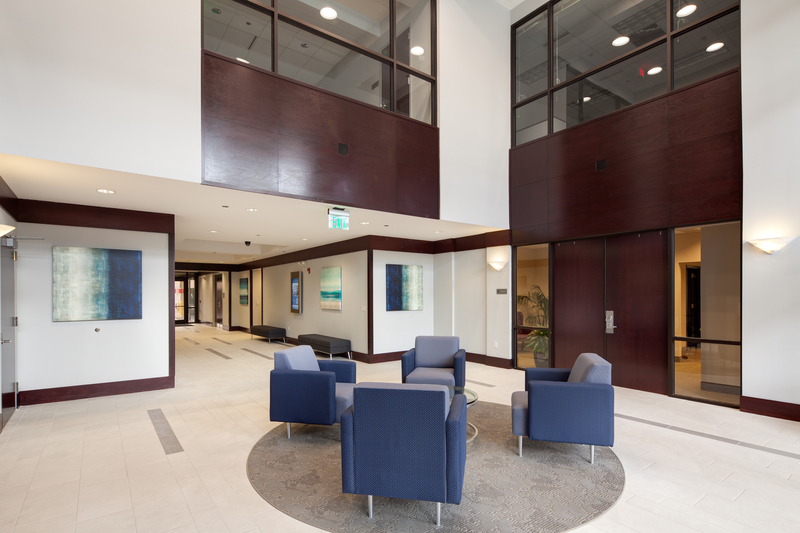 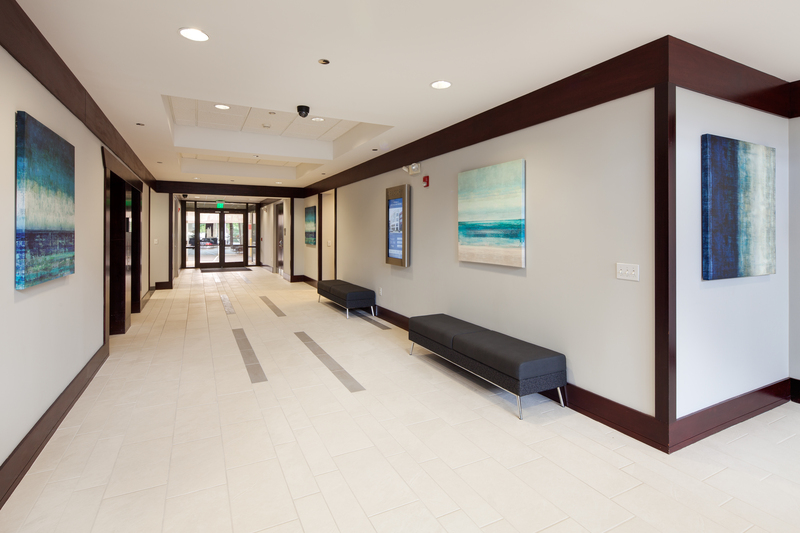 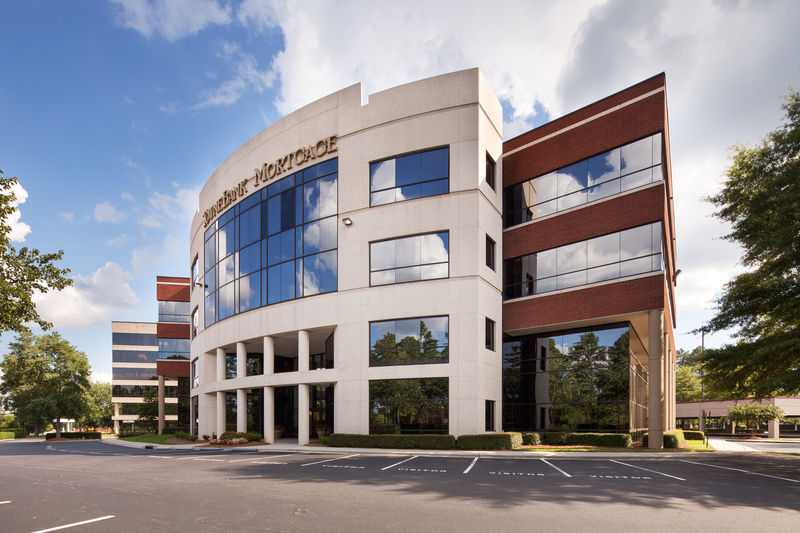 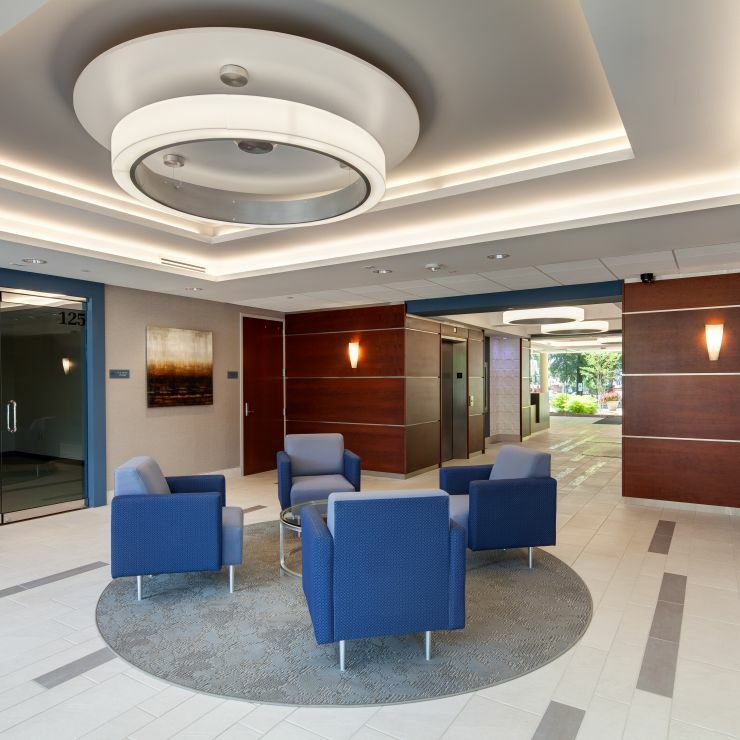 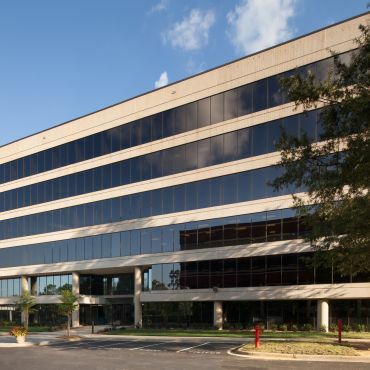 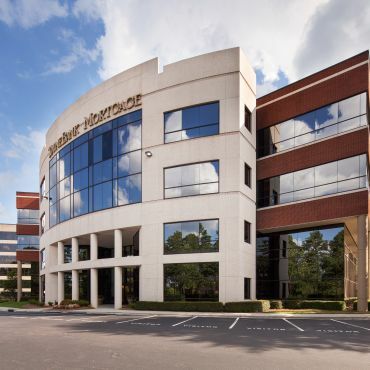 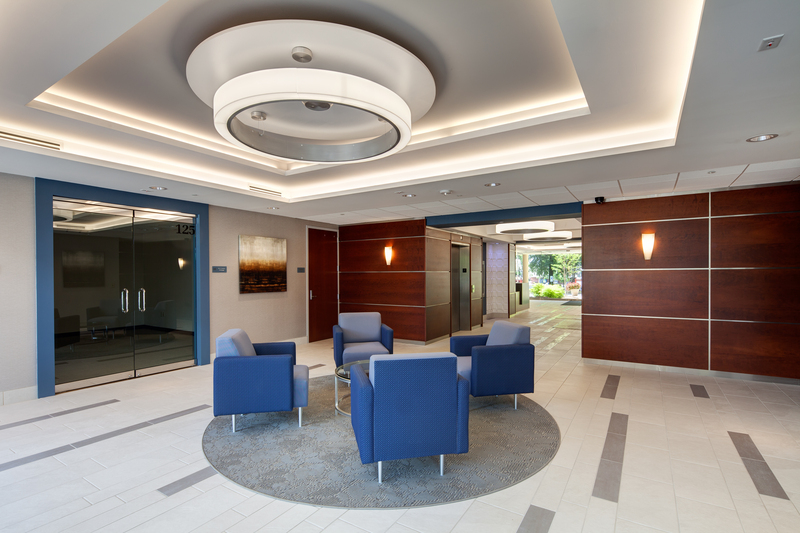 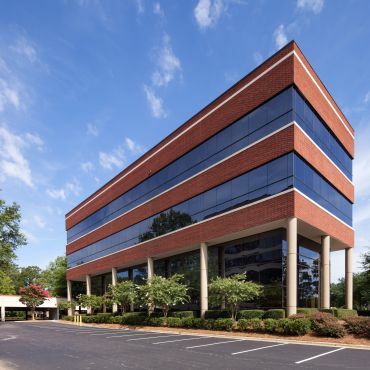 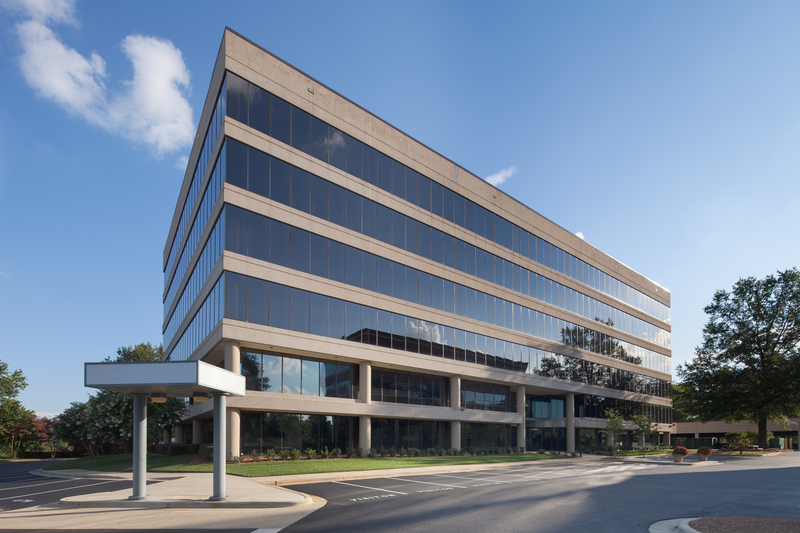 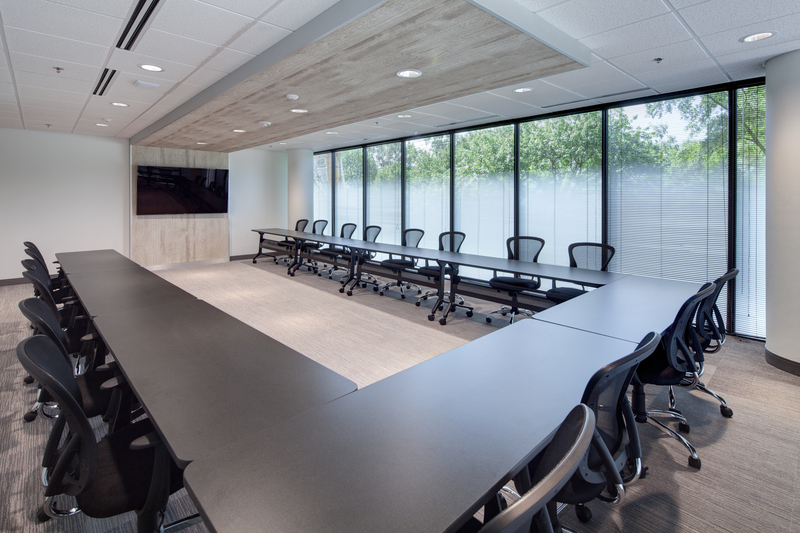 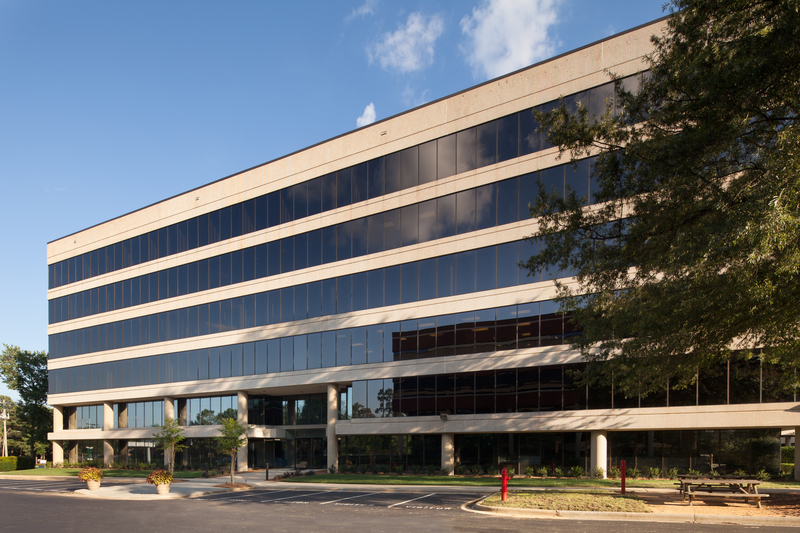 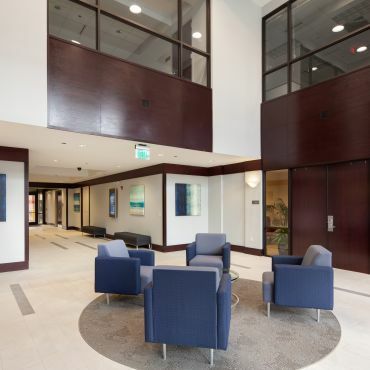 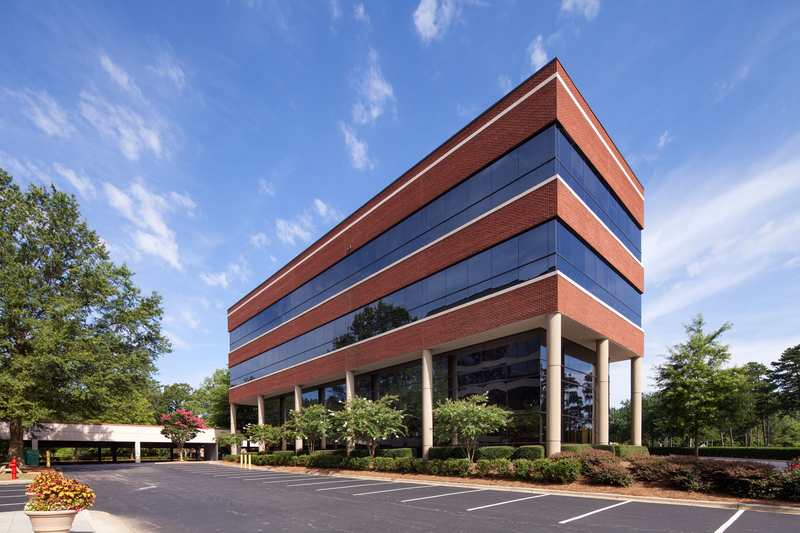 Somerset Center and Somerset Place are two Class “A” office buildings located in a highly desirable neighborhood of Raleigh. 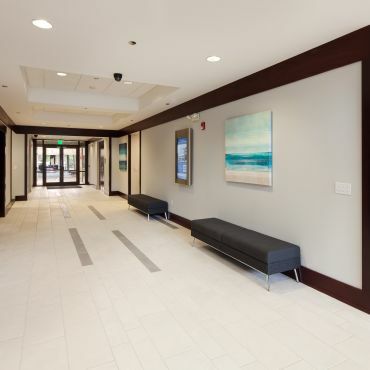 Conveniently located next to North Hills, there are numerous options to choose from for restaurants, retail, hotels and banks in the surrounding area. 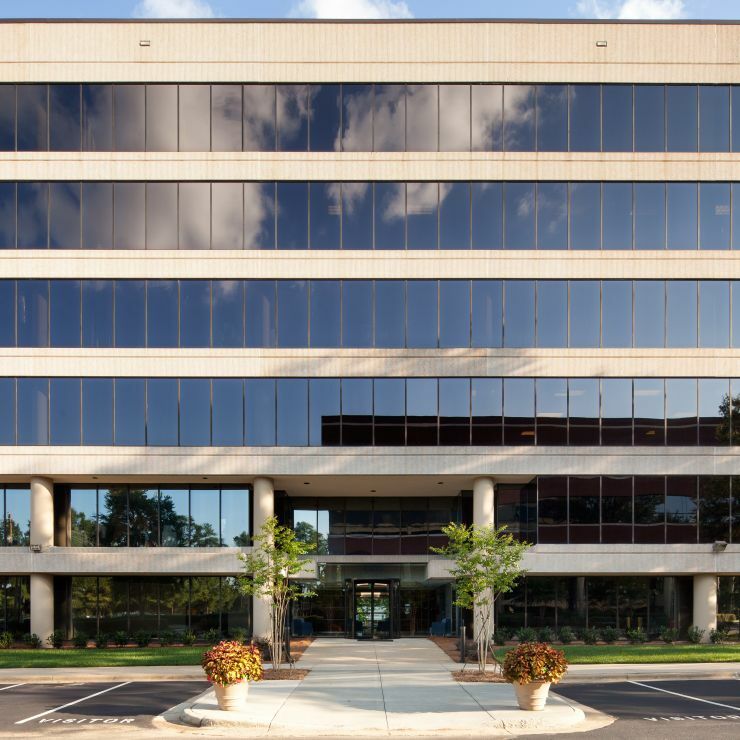 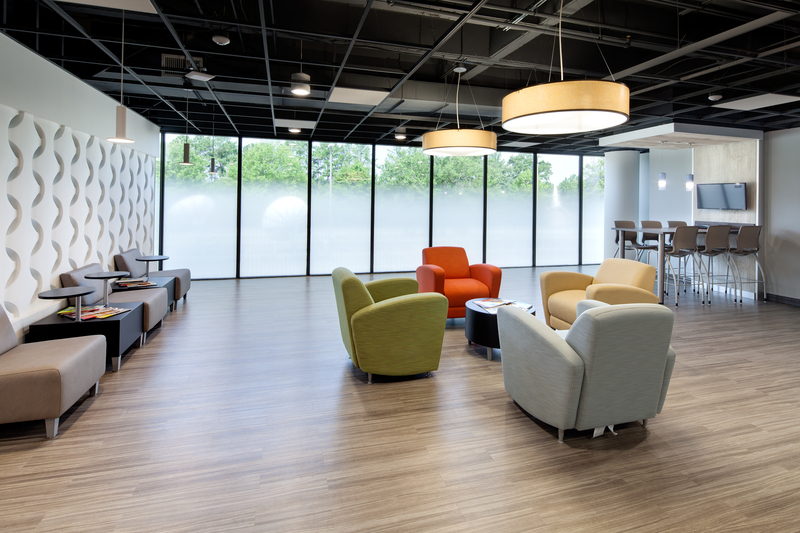 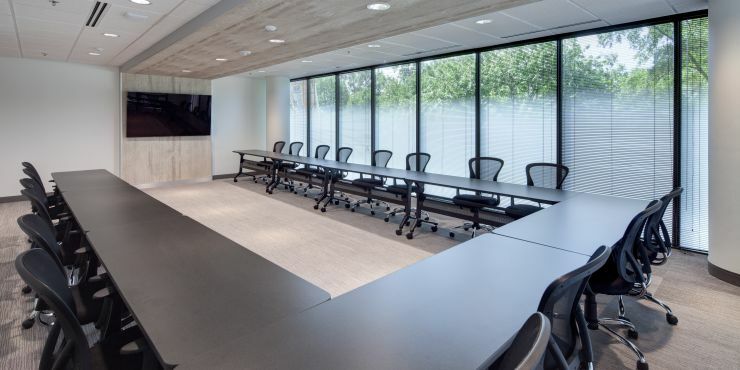 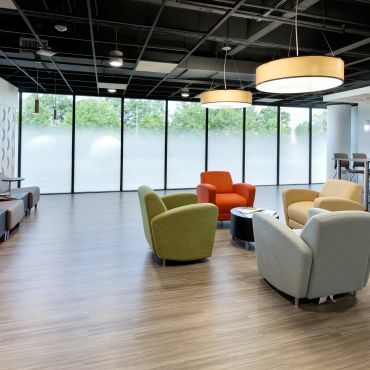 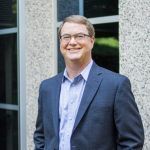 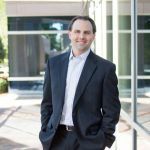 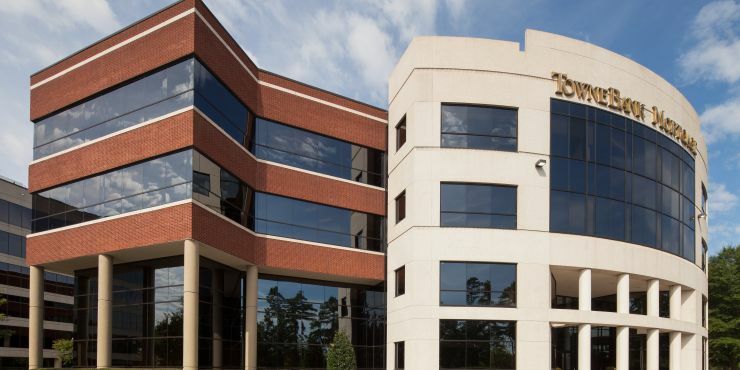 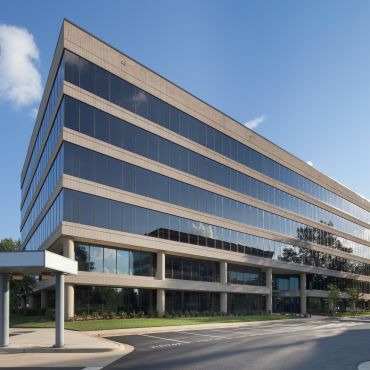 Somerset Office Park is in close proximity to downtown Raleigh, a city cited to be one of the fastest growing metropolitan statistical areas in the country. 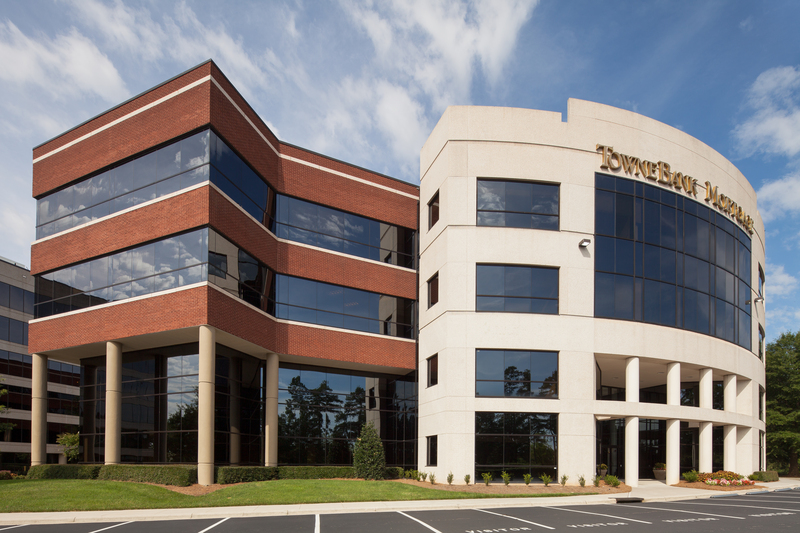 Somerset is also located on the intersection of US-1 and I-440, making it a short distance to RDU.